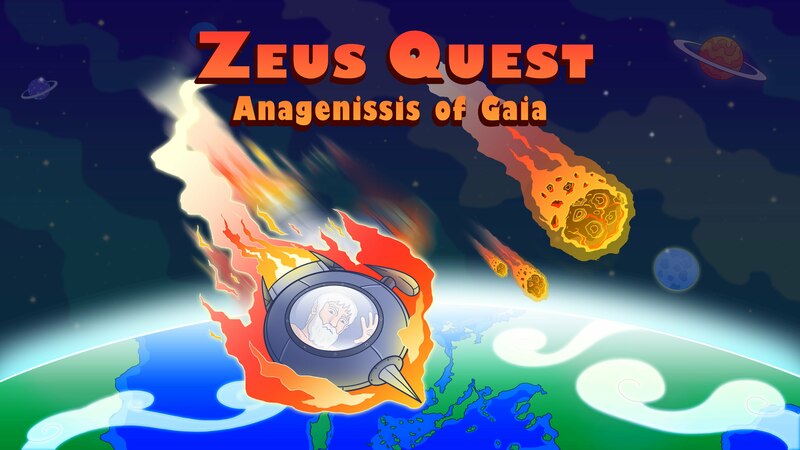 Zeus Quest: Anagennisis of Gaia originally launched for PalmOS and Windows Mobile in November of 2008. The cartoony, point-and-click style adventure game in the style of the late-90s adventure games that made the genre popular. In typical point-and-click style, the goal of the game is to wander around the world map, utilizing a hot-bar of objects on various people, items, and scenery within the world to progress the story. 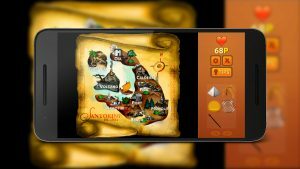 The very first thing Zeus Quest asks of you is to create an account using a third-party service to manage game saves and achievements. Now, I’m not a fan of creating a login for the singular purpose of playing one game. Straight away, this game should have used Google’s Play Games API for account creation, game saves, and achievements. Zeus Quest opens with a short cutscene, fully narrated and animated. The graphics aren’t anything to write home about in this animation, but it’s a nice change from games that throw you into the fire. The music creates a nice atmosphere – playful, unobtrusive, and smooth. It doesn’t get in the way of the experience, but you’re definitely aware of it. After the cutscene, you’re walked through the opening scenes of the game by (extremely helpful) tooltips that show you how to inspect, talk to, and use the various people, items, and scenery in the world of ancient Greece. This was a welcome (and optional) addition, for I’d have sat there tap-tapping away without any clue what I was doing without it. One of the main departures from the original Zeus Quest is the fact that Zeus himself is on each and every screen. He walks, talks, picks up objects (and hilariously, folds them, origami-style, to put in his toga-pocket). Props to the developers – they really made an effort to ensure that Zeus felt like a person in the world, rather than just a sprite. Unfortunately, the original game was a static venture – scenes are not animated and the art style is distinctly abstract, to the say the least. In the Remaster, the original backgrounds are kept but Zeus totally new – and his art style can be more described as “early 2000s flash game” – joints between body parts are visible, shading is minimal, and the overall animation makes him look like a robot, not a god. The sound effects and general quality of the background animations are excellent; they’re a pretty stark change from the original Zeus Quest, and it definitely adds to the experience. The game features a strong narrative voice – not a literary voice, a literal one – and it’s spread liberally throughout. 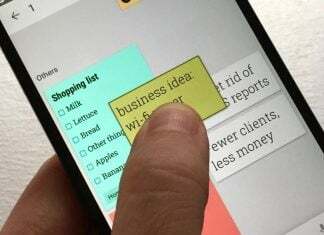 Writing is, unfortunately the primary problem with this game, as it was with the original. 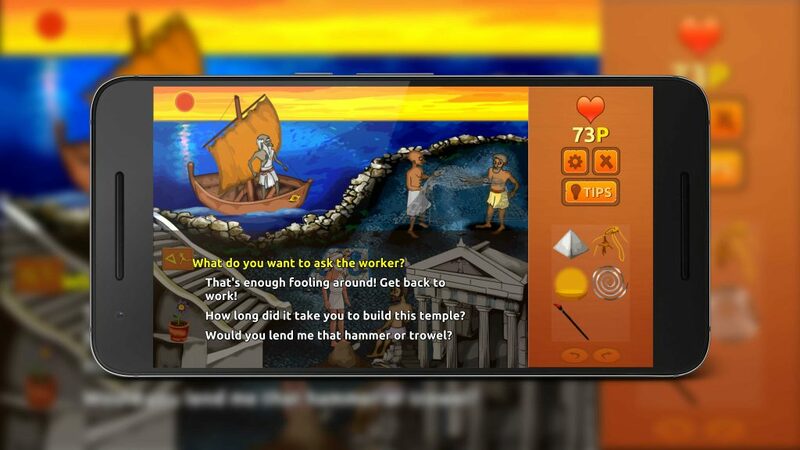 In the eight years since the original launch of Zeus Quest, the world has changed as far as what passes for tasteful comedy. In the first half hour of the game, I ran into blatant sexism, sexual objectification, casual references to suicide…it really isn’t a good look. The jokes feel as though they were carefully crafted by a teenage boy, and while I’m typically not one to take political correctness overly seriously, the jokes in this game feel forced, tone-deaf, and juvenile. Mechanically, the game is both functional and problematic; items are not labeled and you can’t examine them, so the items you begin with – a small pyramid, a coiled spring, a bowl of some sort, and some strange brown, abstract-looking item I can’t begin to describe – really don’t seem to serve a purpose, with no clue what they’re even supposed to be. It’s a frustrating experience, to say the least. 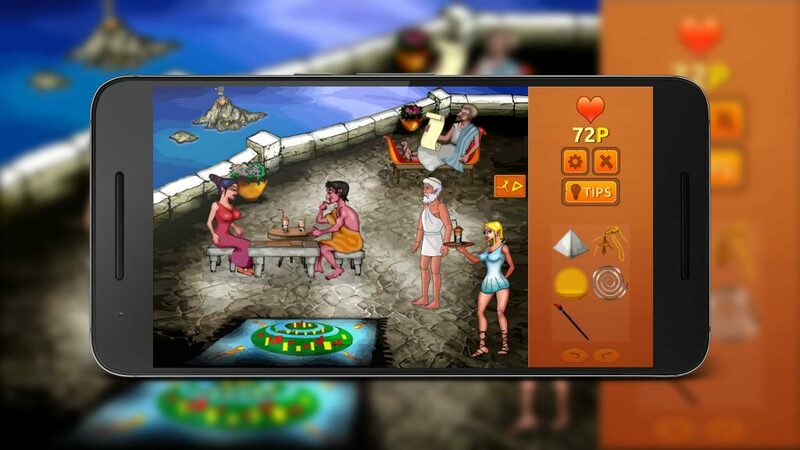 While the game clearly has it’s problems as a modern mobile game, fans of the original Zeus Quest will certainly find this to be a faithful remaster of the original. To me, this game deserves two different ratings – one for fans of the original, and one for those that never played it. If you haven’t played it before, I’d say it’s a pass. If you have, and enjoyed it, pick it up. The enhancements and changes are welcome. Zeus Quest is definitely a game from 2008. The tone of the writing and the graphics really show their age, but if you were a fan of the original game, you can't go wrong with this faithful remaster.